November 20th is Globally Organized Hug A Runner Day or GO HARD. 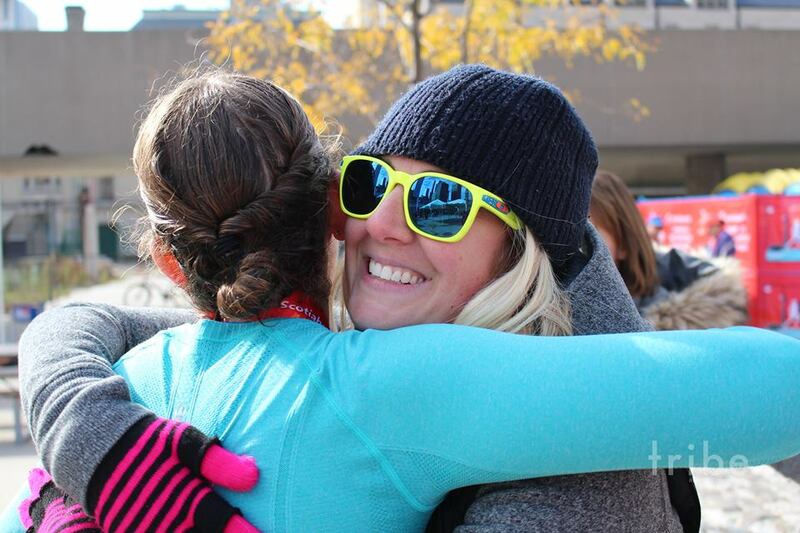 This is a day for all runners and walkers to celebrate their fitness journey with a run, walk, or epic sweaty hug. To celebrate #HugARunner day, here are five of my favourite Tribe run hugs from the past year. And boy was it tough to narrow them down! 1. The Glow Hug. Three friends ready to celebrate our first year anniversary. 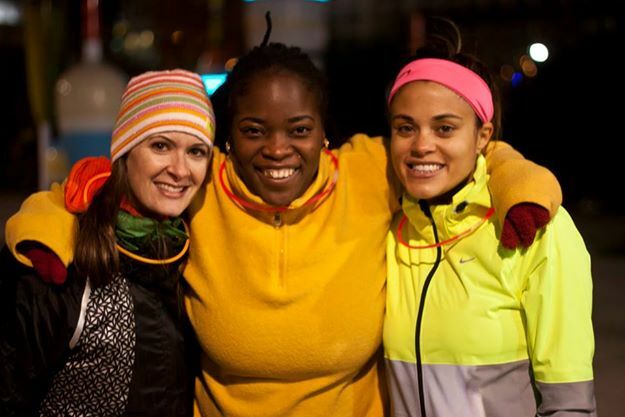 Brought together by running and ready for some fun. 2. The Fit Family Hug. Lisa (aka@TorontoFitMom) and “fit dad” ready to race the SeaWheeze half marathon last summer. A gorgeous bright day -to match their bright tall socks! 3. 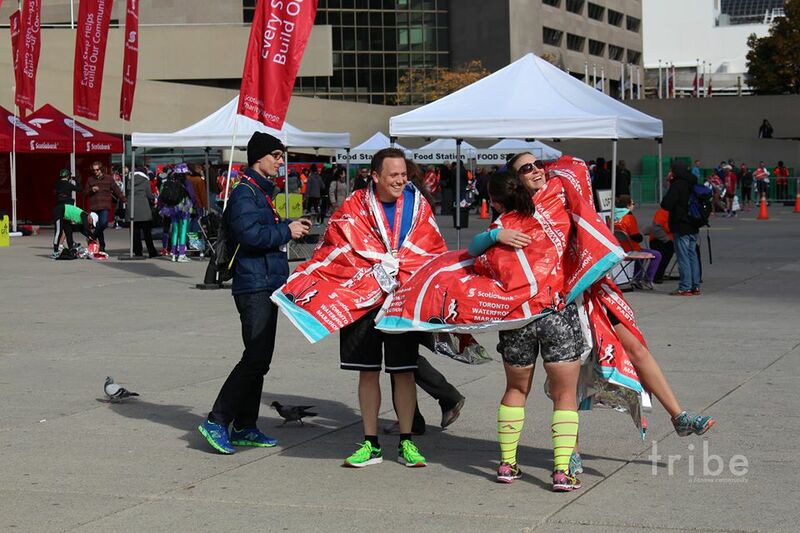 The Collingwood Half Finish Line Hug. 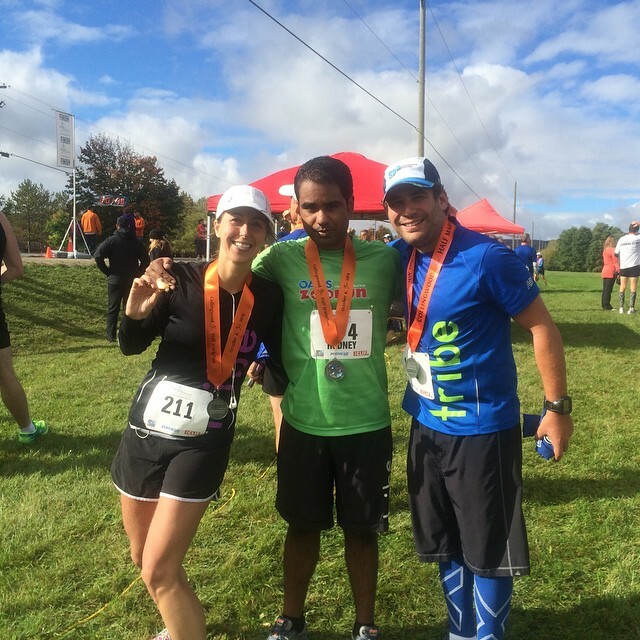 We just ran 21km, so why not show off our medals and celebrate with a hug! 4. The “We Finished Our First Marathon” Hug. An awesome day full of many happy memories as many members of the Tribe rocked their first 42km race. The finish line meet up space was one epic run hug moment after another. 5. Spectators Need Hugs Too! Hug. After hours of cheering a hug to celebrate those who ran and one to give gratitude to those who cheered them along the way. BONUS: The Yoga Hug. 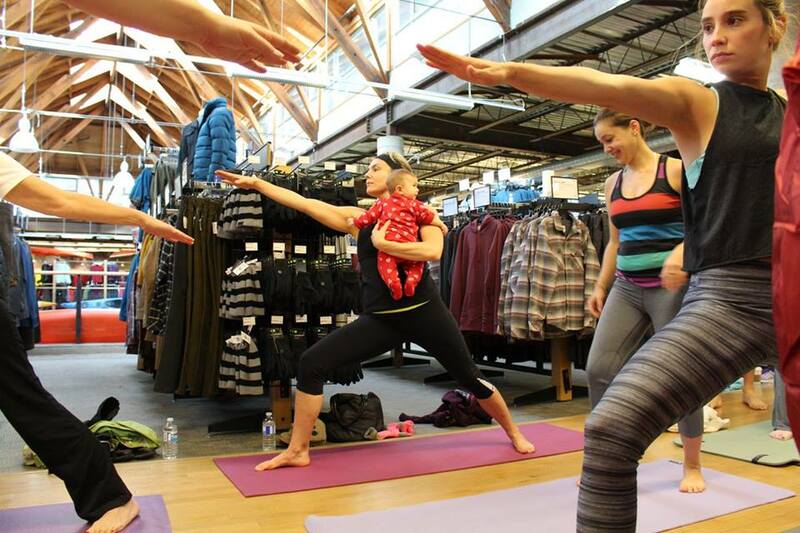 Babies, yoga, need we say more! 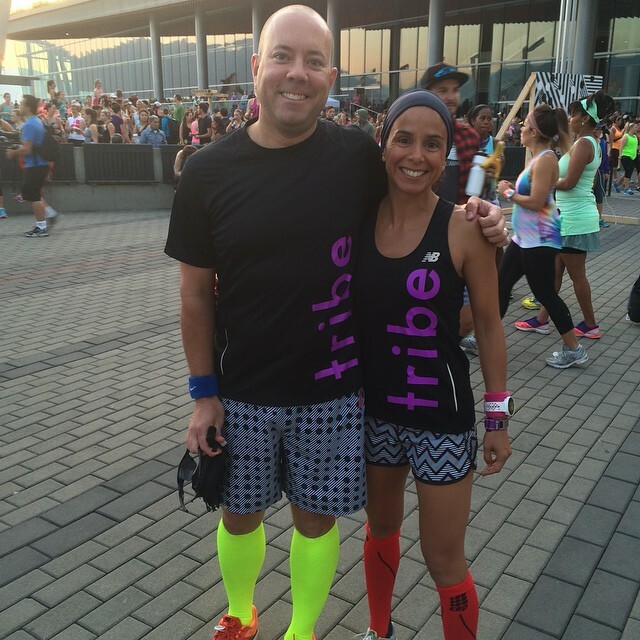 Want to get in on the Tribe #RunLove? We offer 5 free sweat sessions for all levels of runners and yogis, so be sure to check out Facebook for all the sweaty details!